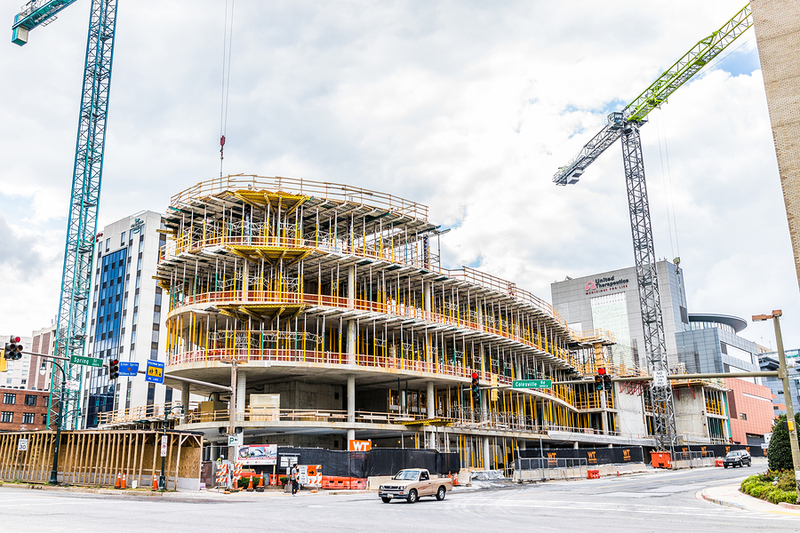 According to a spring forecast report by ConstructConnect, the construction industry in the United States is set to grow at an annual rate of five percent from 2019 to 2022. According to the Spring 2018 Forecast Quarterly Report, nonresidential building starts in the United States will drop by 1.6 percent in 2018. However, the decline can be attributed to a response to some major project initiatives from 2017. Further, Construction—both residential and nonresidential—is expected to rise by five percent annually from 2019 to 2022. 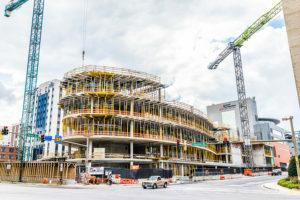 The report—compiled by ConstructConnect, a provider of construction information and technology solutions in North America—also expects road starts to rise by seven percent and bridge starts by nine percent this year. ongoing improvements in global trade. Total nonresidential building starts will average two percent annually from 2019 to 2022. For a free copy of the report, visit ConstructConnect.